Due to opulent industry expertise and practice, we are proficient to render Food Processing Plant Repairing Service to our patrons. 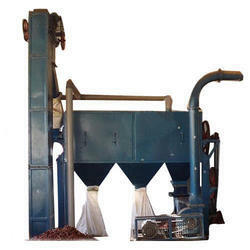 Our services are accomplished by industry proficient experts who have prosperous acquaintance and proficiency. In these services, experts employ advanced techniques to render this service as per patron’s demand. To meet the various requirements of the customers, we are involved in providing Food Processor Repairing Service. Food Processors Repair Service in Gurgaon, Delhi NCR- Get best price quotes from Food Processors Repair Services in Gurgaon, Food Processors Repair Service Centres in Gurgaon, Repairs in Gurgaon, Delhi, Noida, Faridabad. Food Processors Repair Service in Jaipur NCR- Get best price quotes from Food Processors Repair Services in Jaipur, Food Processors Repair Service Centres in Jaipur, Repairs in jaipur. We are offering Microwave Oven Repairing Services & dealing in Mumbai only.. 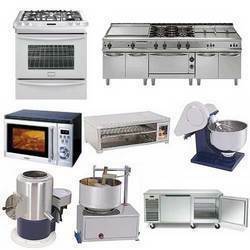 Kitchen Appliances, Kitchen Modular, Cookers, Microwaves, Ovens, Chimney / Hoods, Burner / Hobs Repair Services in Mumbai.